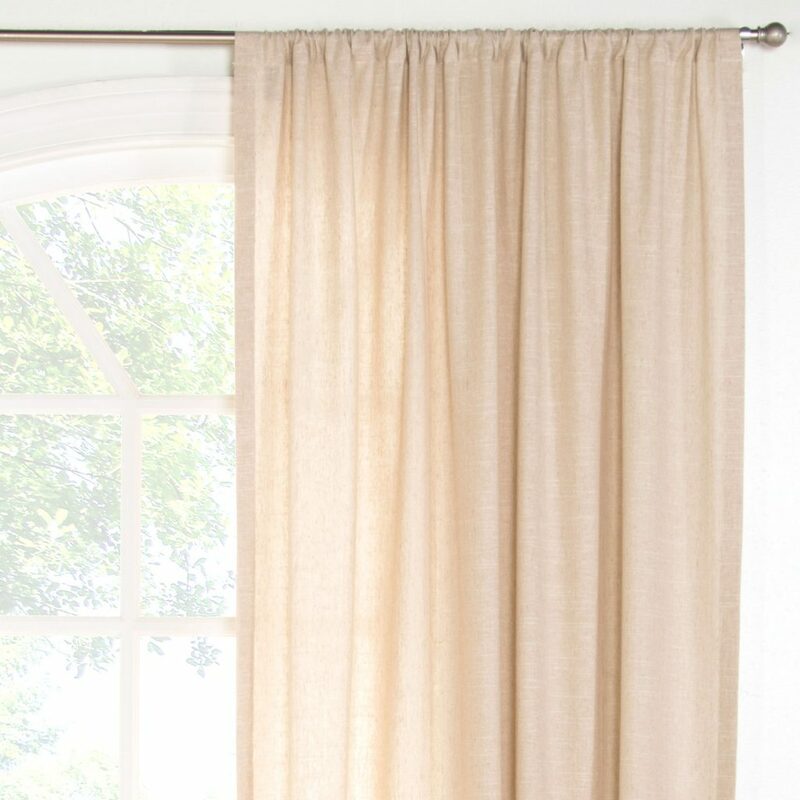 Our curtain panels are simple, stylish and can be ordered in any Siscovers fabric. 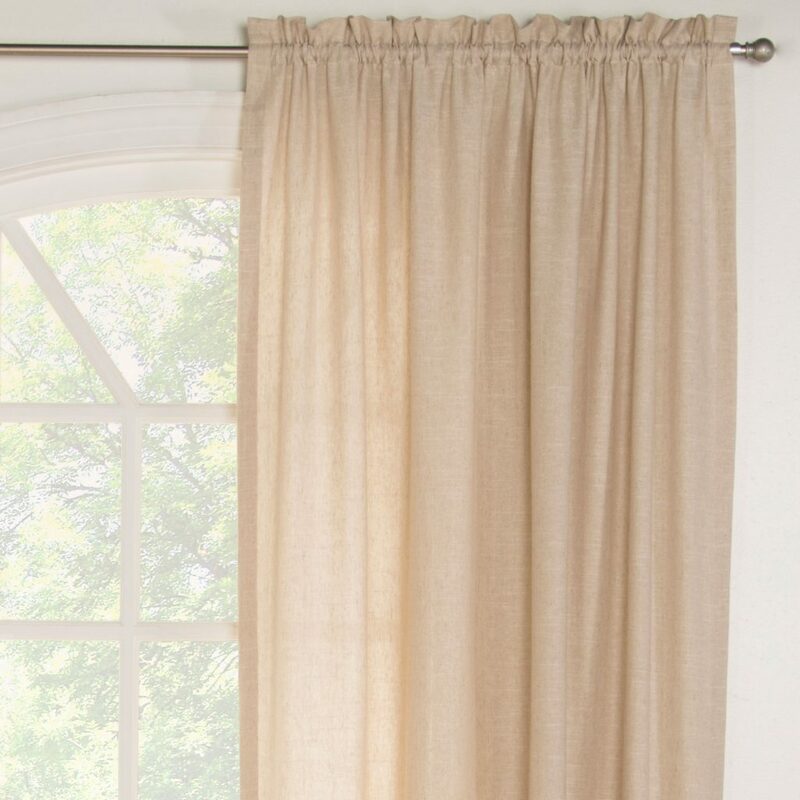 We make five styles of curtain panels including flat panel, rod pocket, tab top, pinch pleat and grommet styles. 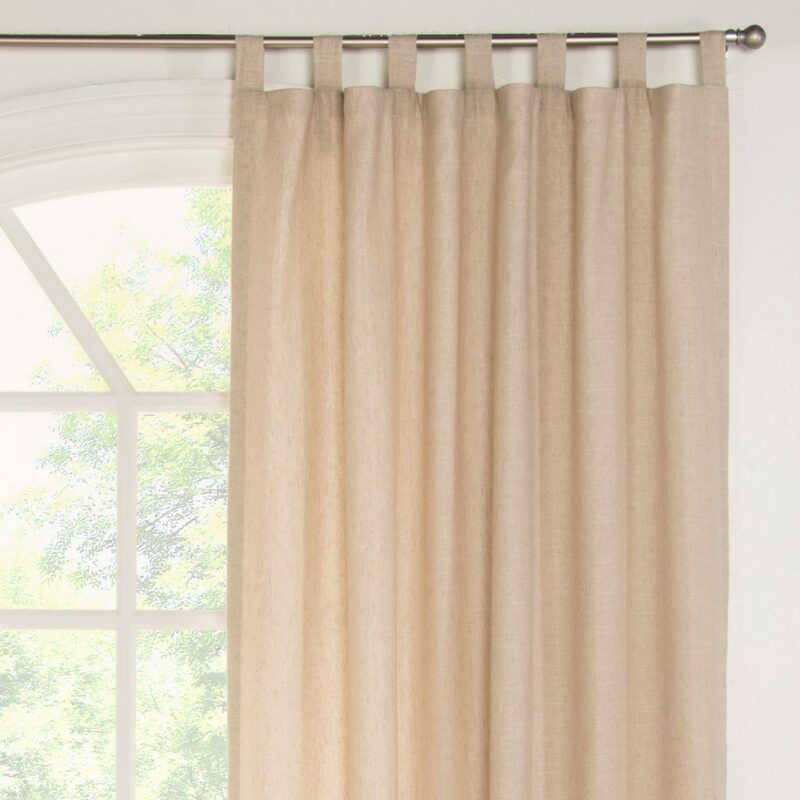 All of our panels have metal drapery weights sewn into the bottom hem to ensure your curtains fall beautifully and stay in position. All panels measure 50″ wide and come in multiple lengths – 84”, 96”, 108”, and 120” or any custom length. Simple yet stylish. A pair of rod pocket panels will fit windows 30″ to 60″ wide. Flat panels are sold individually. 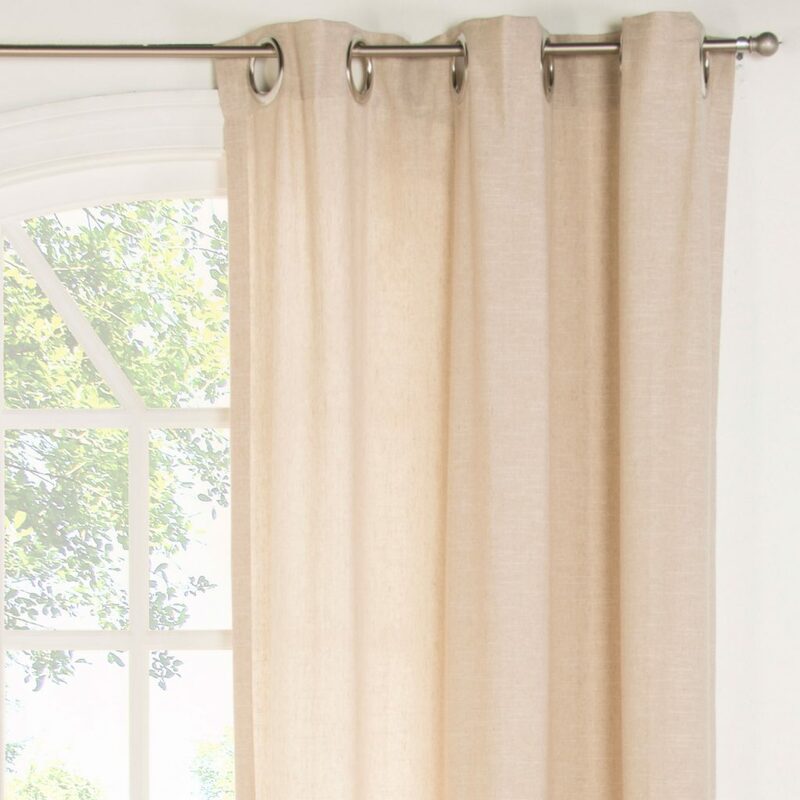 Well-suited for most rooms, our rod pocket panels combine practicality and great looks. A pair of rod pocket panels will fit windows 30″ to 60″ wide. Rod pocket panels are sold individually. Our tab top panels provide any room with a comfortable, casual look. A pair will fit windows 30″ to 60″ wide. Tab top panels are sold individually. Give your room a classic design with pinch pleat Panels. Panels are sold individually. Add a modern touch to your decor with stylish grommet panels. Easy to open grommet panels provide a clean, contemporary look. 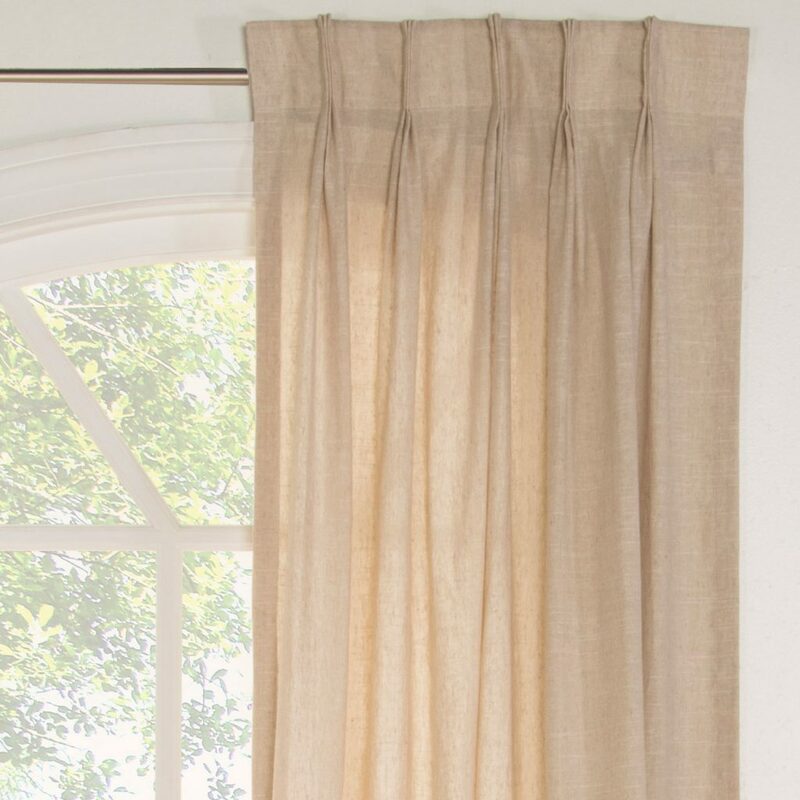 The fabric drapes itself into natural folds without formal pleats. Panels are sold individually. 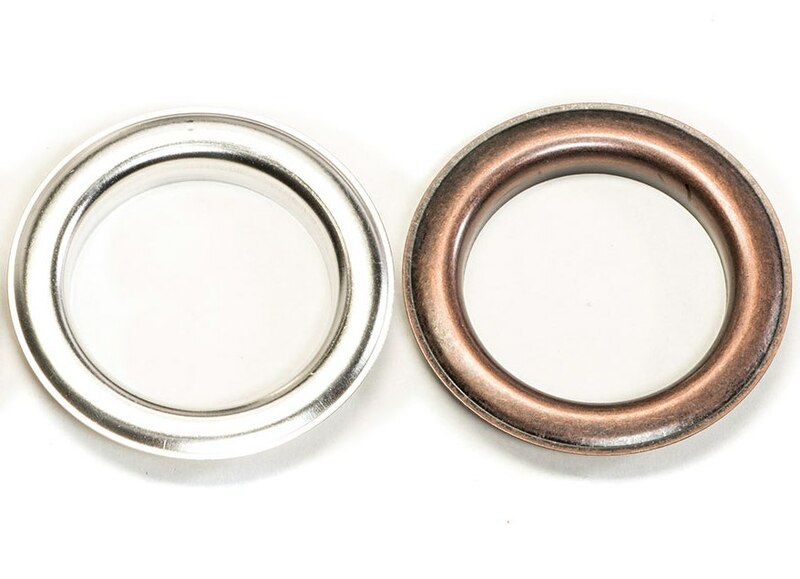 Grommets are available in two brushed metal finishes of silver or bronze.